Avicii’s appearance on The Palm for Live@Atlantis has been cancelled. The superstar DJ underwent emergency surgery on his abdomen in the USA on Saturday and under doctor’s orders will be unable to travel to Dubai in time for his show on Friday April 4. He pulled out of a headline slot at Ultra Music Festival in Miami over the weekend – replaced by deadmau5 – and was, by organisers, instantly ruled out of any further commitments for the rest of the week. However no official word came from the man himself or those behind the gig in the UAE, until a statement released on Monday afternoon. It read: “Due to the superstar DJ’s health issue, Live @ Atlantis featuring Avicii has to be cancelled. All online ticket holders who have not yet collected their physical tickets will be refunded automatically by our online ticket partners. Those guests who bought or collected physical tickets should return the physical ticket to the same ticket vendor in order to be refunded. Table bookers will be contacted directly. 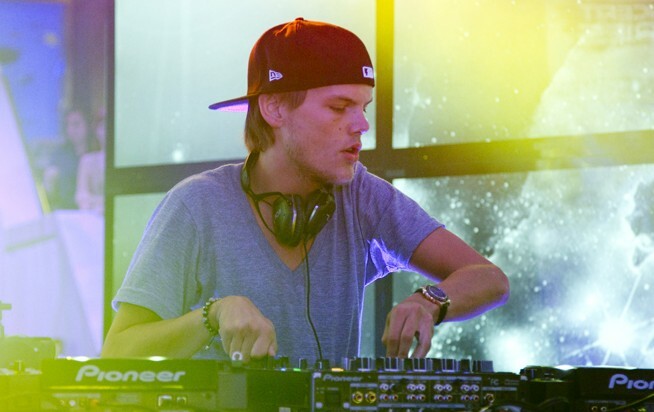 The 24-year-old – real name Tim Bergling – had late last week alluded to the fact that the Dubai show may come too early, writing on Twitter: “It’s a routine procedure and all going well, I expect to be fully recovered and back on my feet in time for my US True Tour”, which starts on April 10 in Boston. He had also been expected to play at the Bahrain Grand Prix on Saturday April 6. It was then decided then that he would go under the knife on Saturday afternoon to remove both his gallbladder and ruptured appendix. Afterwards, he was quick to reassure fans, writing on Twitter: “Now i feel like **** but at least i’m on the road to recovery.” In another Tweet, he showed the view from his hospital bed, complete with drip and health monitor. Everyone at What’s On wished Tim a speedy recovery.